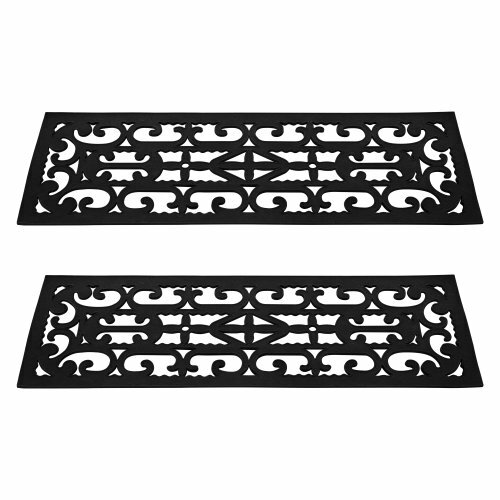 Bring new life to plain steps, protect them from wear, prevent dirt and moisture from tracking in! Openwork design lets water and grime pass through, provides sure footing. All-weather heavy-duty rubber resists mildew, stains and fading, stays pliable year round, won't blow away. Brush or hose off. 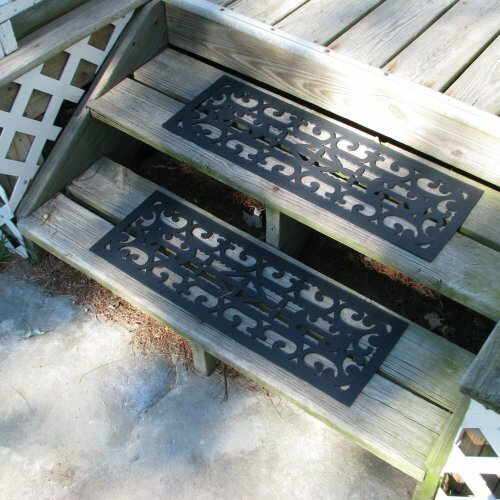 Product Features:Easy to Clean Prevents wear on your steps Creates traction on your steps Product Dimensions: 9.25" x 28.5" x .125"